In a previous article titled The Lancaster Gate Experience, we discussed some of the high points of travelling to London, and specifically the Craven Hill area. Indeed this is a wonderful area to experience should you get the chance to visit London, but the truth is the city as a whole calls for more exploration! 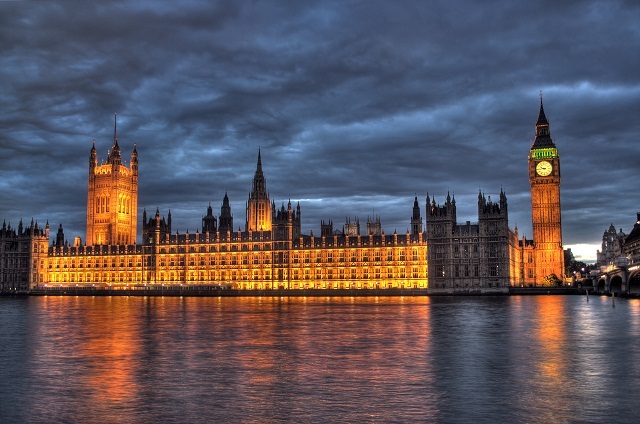 As one of the most popular tourism destinations on the planet, London has innumerable attractions to offer visitors. So here’s a bit more on how to execute a trip! 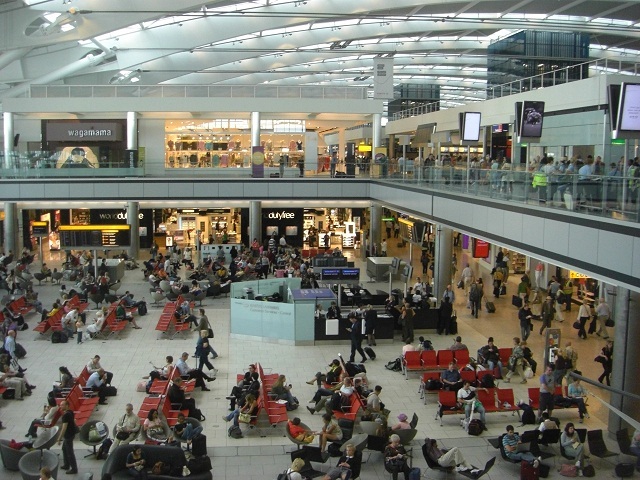 There are actually three major commercial airports in London: Heathrow, Gatwick, and City. This already means more options than you’ll find in a lot of big cities around the world, but most people flying into London—particularly on international flights—tend to find Heathrow to be the most convenient option. Looking at comparisons of the airports at the flights to London page from British Airways, this makes a lot of sense. Heathrow is just a 15-minute train ride from city centre and facilitates flights from all over (though Gatwick caters to some more remote destinations, and City is a popular choice for domestic travel). Really, where you stay in London depends primarily on which neighbourhood you feel most comfortable in, or how much you care about the level of luxury of your accommodations. In the previous post on the Lancaster Gate Experience, the Park Grand London Lancaster Gate was highlighted as a comfortable, modern option with access to the Craven Hill area. However, there are plenty of other great hotels that could suit certain travellers’ needs better. One great place to start in deciding on accommodations is this guide to hotels in central London from Telegraph, which lists 100 options in various popular districts like Mayfair, Knightsbridge, etc. This category could go on for pages and pages without running out of good ideas, because London truly is one of the most fascinating tourist destinations in the world, strictly from a visual standpoint. But to name a few sights you should prioritise, we’ll start with the Houses of Parliament and Big Ben, which are more for looking at than actually touring or experiencing. These are breathtaking structures in that they dazzle through sheer beauty rather than height or size. Other visual wonders in London include the Tower Bridge, the London Eye, and the Tower of London, and all of these should be priorities on anyone’s visit. A few more great options are listed at PlanetWare’s ranking of tourist sights in London, and if you’re going to have a few days they’re all worth a look! Here, too, we could go on for pages and not run out of interesting attractions and activities to talk about. Sometimes the best sights align with the best activities. For example, viewing Westminster Abbey from the outside or looking at the London Eye can both be incredible experiences, but touring the Abbey and seeing all of the amazing monuments therein, or riding the London Eye to the top and looking over the city can be even more thrilling. Some will most enjoy browsing local markets and taking in food options at Borough Market or shopping in Notting Hill. 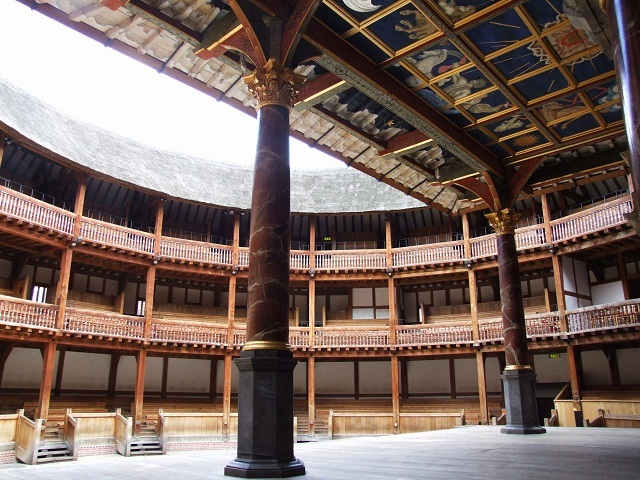 And for those who want to experience some of the live performances that demonstrate London’s culture, a football match at one of the city’s iconic stadiums or a theatre performance at Shakespeare’s Globe Theatre are top-notch attractions. The truth is, there’s something for everybody, and London is simply packed with engaging and memorable activity. 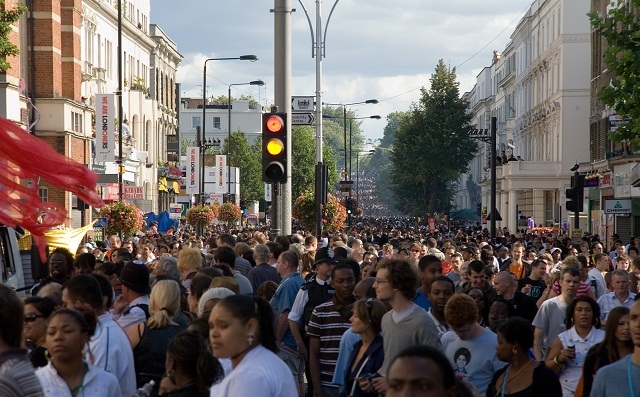 The idea, ultimately, is that each visitor can find his or her own ways of enjoying London. But with these accommodations and activities in mind, you can outline a trip to the city that will help you to understand why it’s such a popular destination for people all over the world.